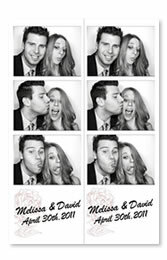 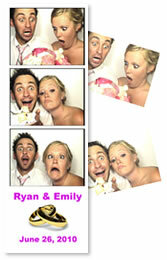 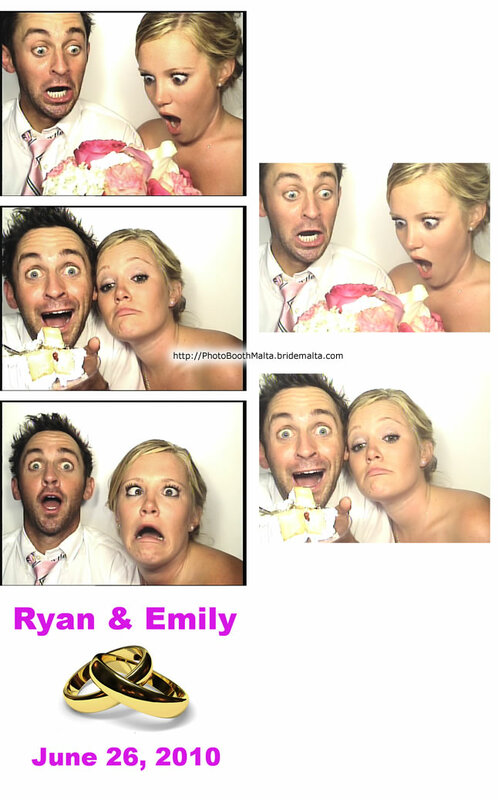 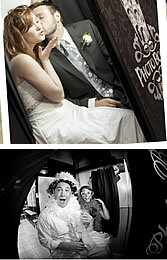 Photo booths are one of the hottest wedding trends and now you can have one at your wedding at a great price! 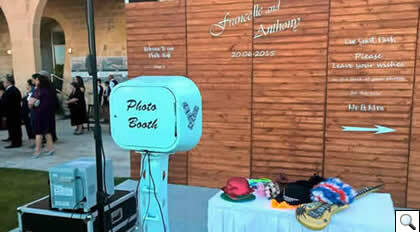 Photographs are the perfect party souvenir. 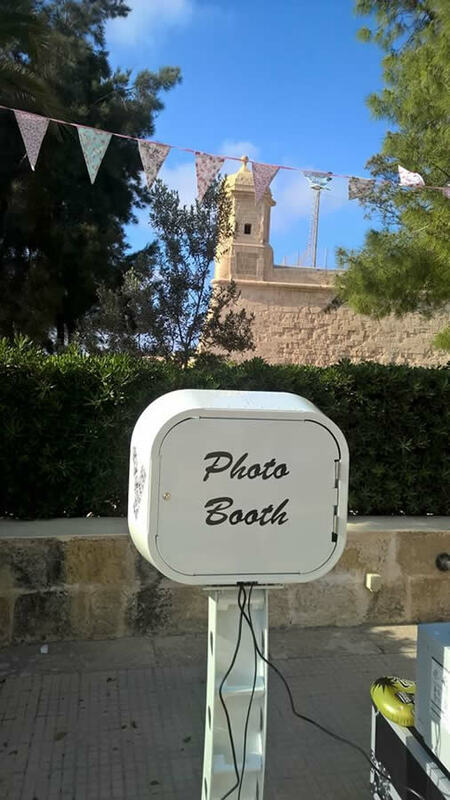 Even your most modest guest will love a photograph of themselves and they’re fun to trade and collect. 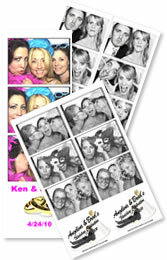 You'll want all your guests to have a great time, let them remember it by renting a photo booth from us today. 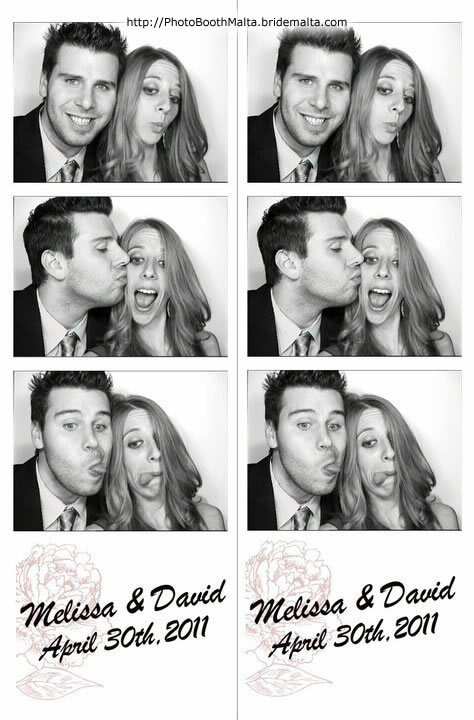 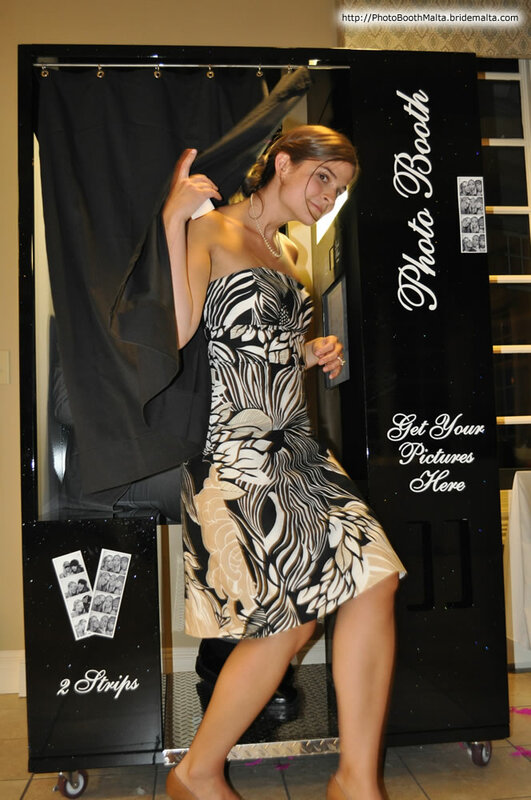 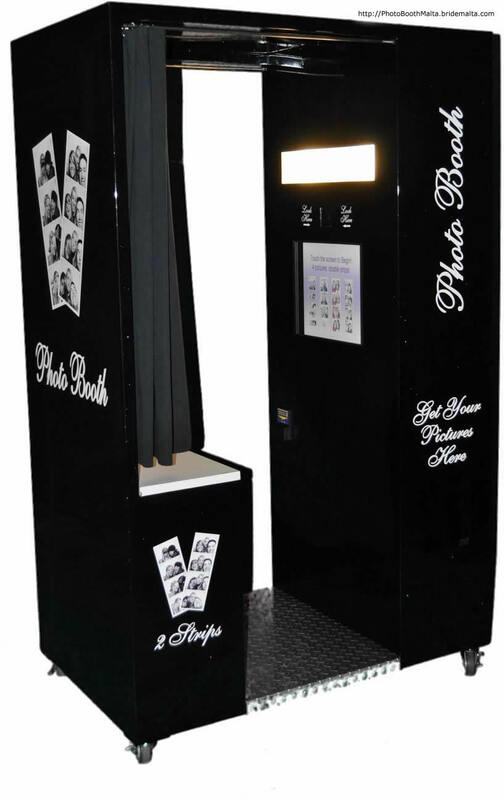 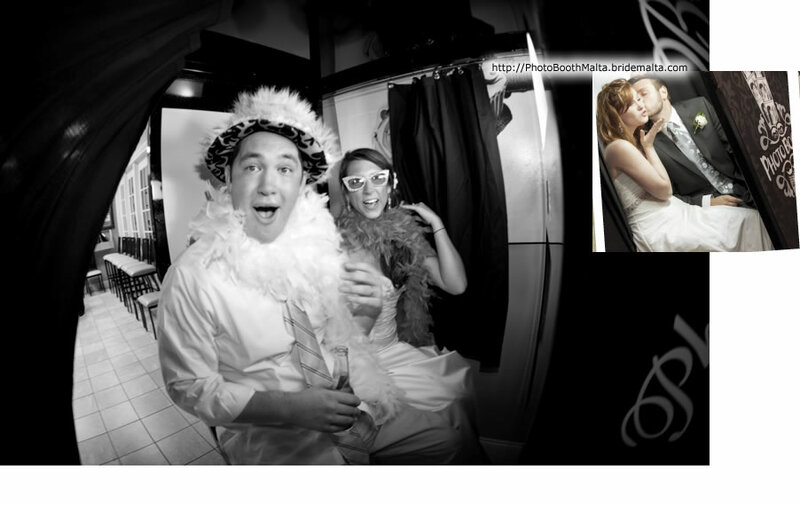 Photo booths have become extremely popular for any kind of event around the world, especially in the USA and the UK. 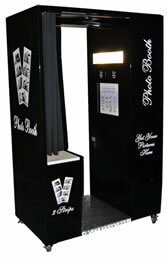 All strips can be fully customised, from size, to text as well as logos can be added! 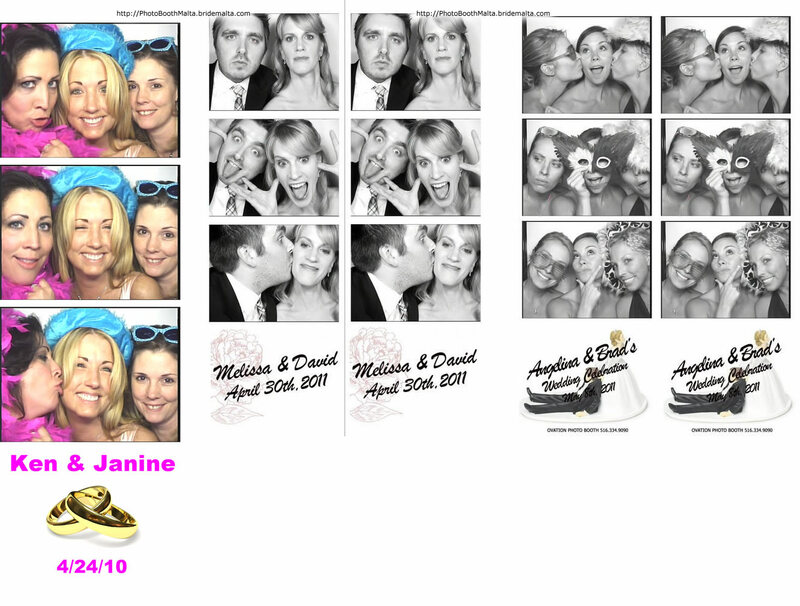 You can have from 1 to 6 pictures on each strip. 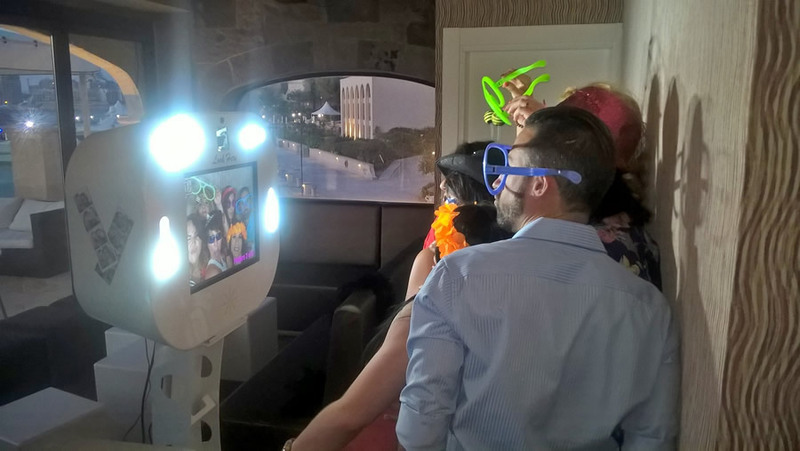 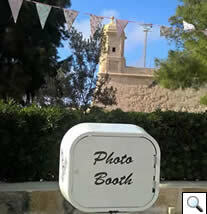 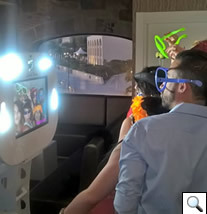 Photo Booth Malta is proud to be using the best and fastest booths in the world with the latest technological updates! 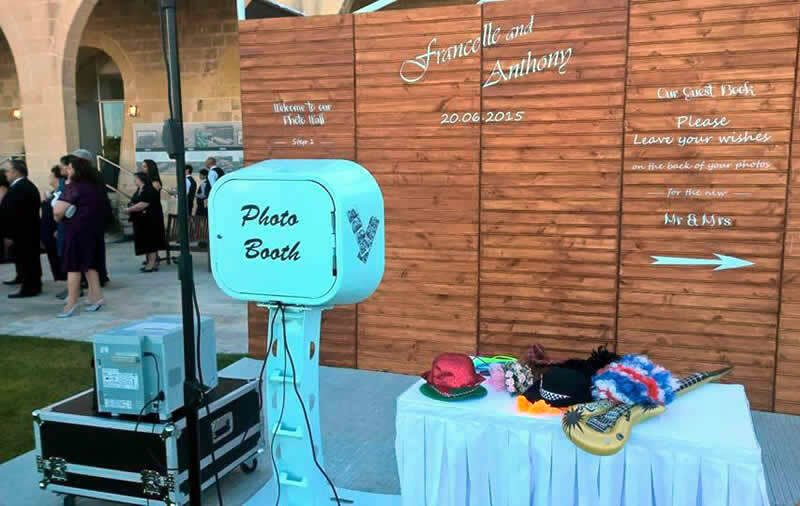 We are also officially Malta's largest photo booth rental supplier! 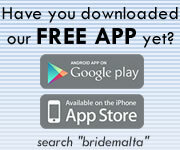 There are NO extra charges for GOZO. 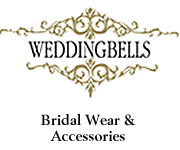 This page has been visited 5100 times.